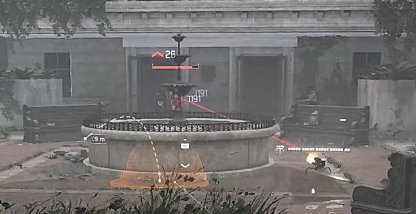 Check out this Tom Clancy's The Division 2 side mission walkthrough and guide for Police Headquarters. This includes gameplay & battle tips, mission tricks & techniques, and more. 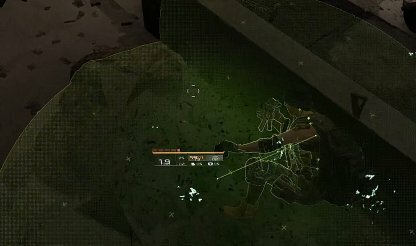 Grenades are one of the best ways to damage enemies that are clumped together. You'll damage them all at once and have an easier time controlling the number of enemies that will shoot back at you. 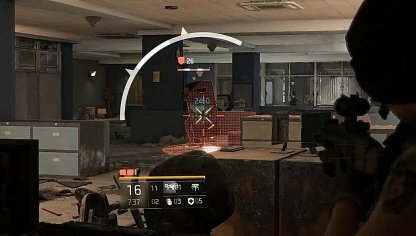 Utilizing recovery Skills such as the Reinforcer Chem Launcher will keep your armor/HP bars up in the middle of a shootout. Don't forget to equip these Skills to help you in battle. 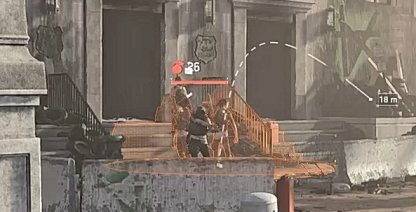 Enemies carrying shields have no other weaknesses aside from taking huge damage from headshots. Use scoped weapons to help you make these shots and down these tanks. You can support yourself and deal extra damage to enemies by deploying offensive Skills such as the Assault Turret or Striker Drone. These can identify enemies and automatically shoot at them, aiding you in battle. 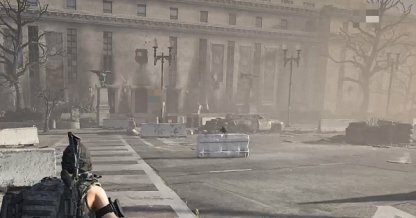 Did us needed to be in tier 1/2/3/4 for do this side mission or we can do it in history?